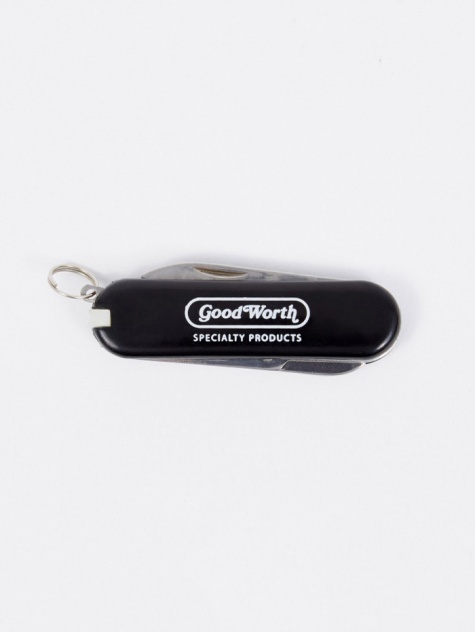 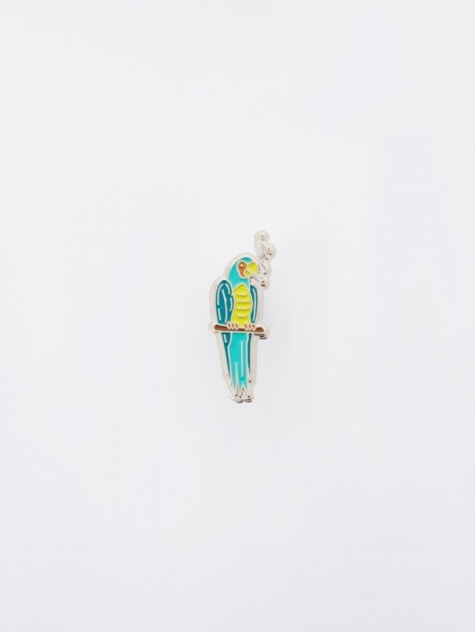 California's Good Worth makes ordinary objects infinitely cooler with their selection of customisable keys and enamel pins. 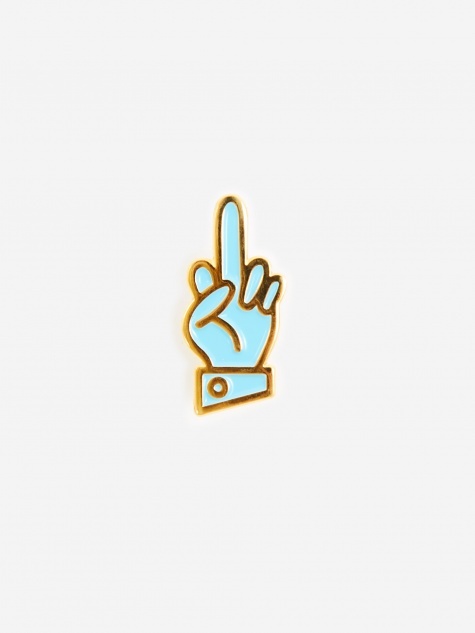 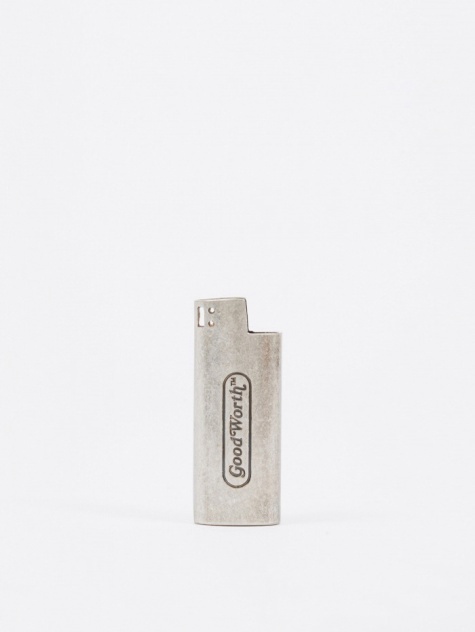 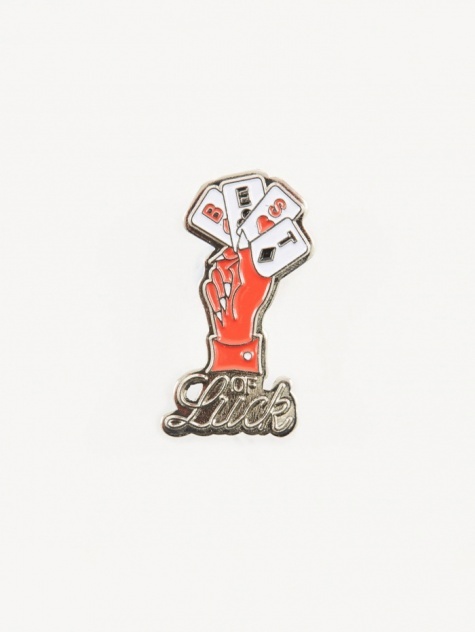 Founded with a simple idea for a middle finger key, they’ve grown into a lifestyle brand known for quality, humour, and attention to detail. 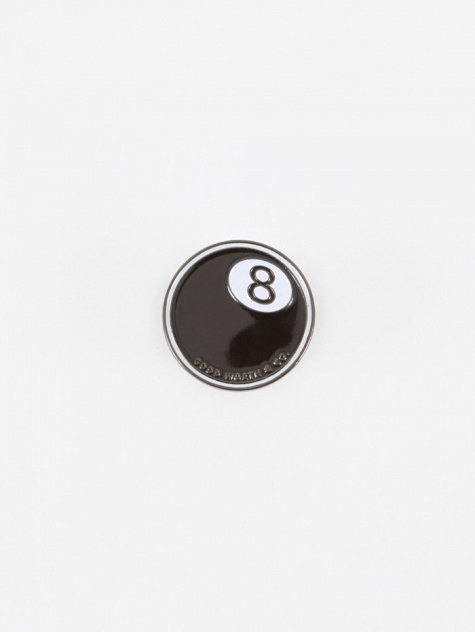 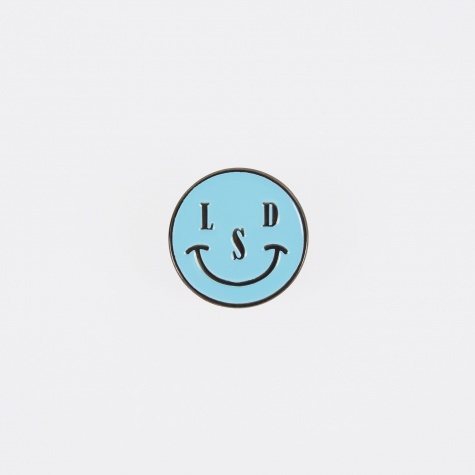 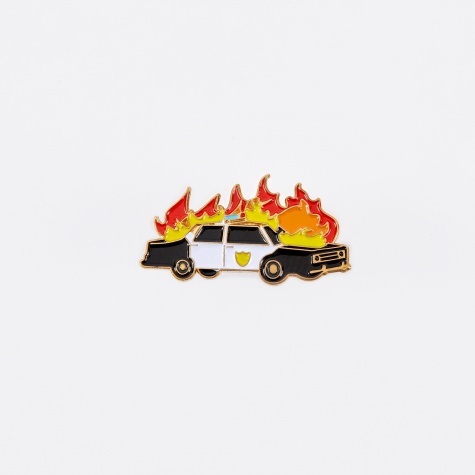 Offering up something a little bit different in the way of accessories, their range of badass enamel pin badges are favourites of ours at Goodhood.